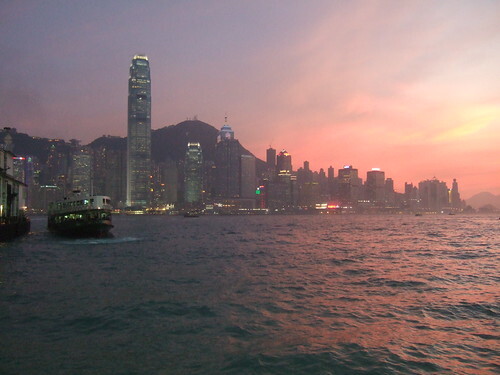 The best place in the world I have been for city travelling is without doubt, Hong Kong. Island ferries, trams on Hong Kong Island, even convenience stores like 7-elevens and Circle-Ks and lots of other attractions like the Victoria Peak and train. And it’s cheap!! 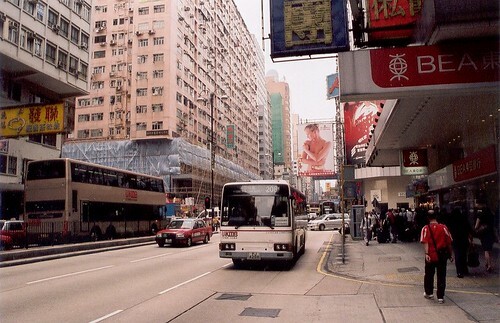 For example a journey from Yau Ma Tei to Central costs 10.5 HKD (which is the equivalent of 85 pence or US $1.35. 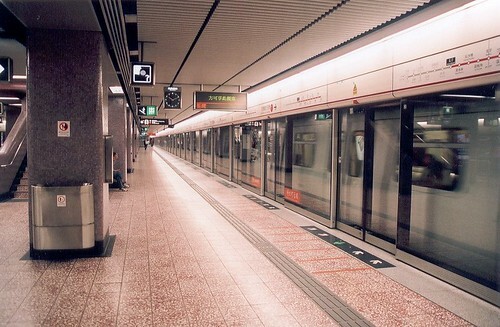 Even if you are visiting Hong Kong as a tourist, it is worth getting yourself an Octopus card. A card can be acquired at the Airport (there is a small redeemable deposit) and can be loaded with credit from any train station. It saves about 15% on regular journey prices but the simple fact of not having to handle currency you are not familiar with means it is practical to get one. http://www.octopus.com.hk – Find out the many places you can use it. 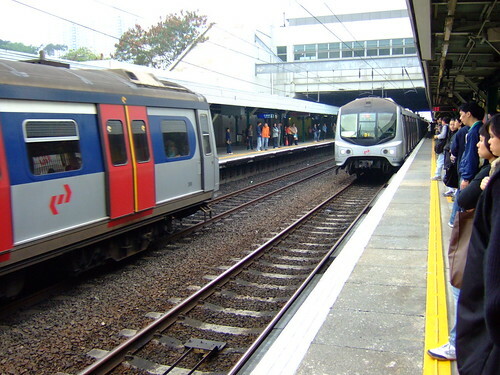 http://www.mtr.com.hk – Includes journey planner and price lists. © 2011 City Travelling. All rights reserved.